Perched high up in the Ozark Mountains overlooking beautiful Table Rock Lake, is Eagle View, a quiet residential community in Blue Eye offering a variety of homes in different styles and sizes. In addition, there are often vacant lots available for sale if you're looking to build a new construction home. Of course just like many other Table Rock Lake view subdivisions, residents in Eagle View have options to purchase or lease private boat slips in a community dock or local marina along with easy lake access nearby. In addition, real estate buyers will be happy to find there are no homeowners association dues in this neighborhood area making this community super affordable for a vacation home or full time living at the lake. Do you currently own a home in Eagle View subdivision? Are you considering selling? If so, please let me know and I'd be happy to discuss recent sales and current market value of your property. Our real estate office offers excellent listing advantages with a proven history of reliable service. Want a copy of the neighborhood property restrictions? My name is Charlie Gerken and I'd like to show you everything Eagle View in Blue Eye, Missouri has to offer. 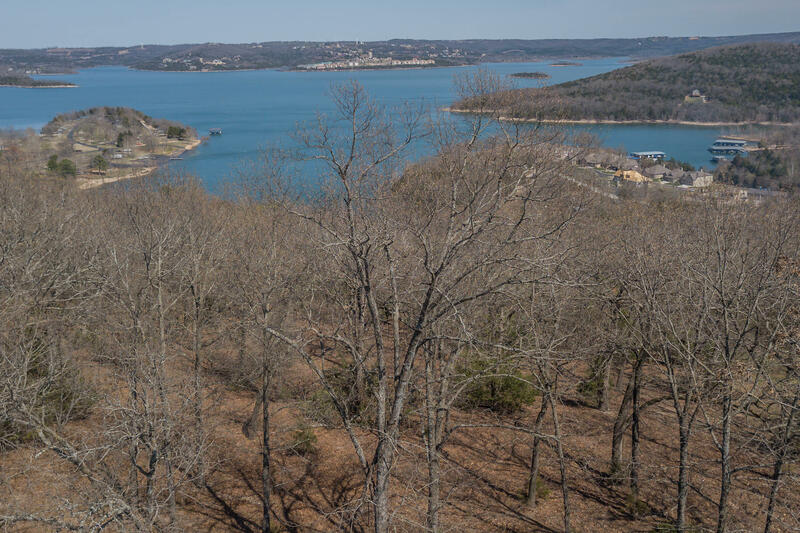 Please contact me for a showing of this wonderful Table Rock Lake view subdivision.